Description: A fantastic used book store with a good selection of new books as well and a very friendly and knowledgeable staff. 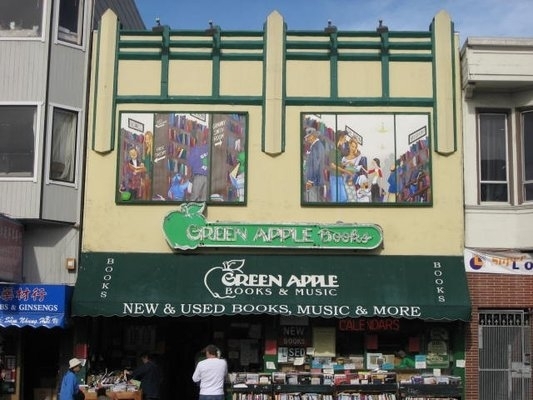 This was my must-go-to bookstore every time I went to Richmond when I lived in SF. I still go when I visit family and still have books from there! I lived around the corner from this store for 22 years....one reason I have so many books now!